Fayetteville And Manlius Are Eating For Education This Week Ten local restaurants are funding grants for Fayetteville-Manlius teachers. Eating out this week will help fund grants for Fayetteville-Manlius teachers. Stingers Pizza Pub is one of 10 restaurants participating in Fayetteville-Manlius Dining Week. Each participating restaurant will donate a portion of its business to the F-M Education Foundation. 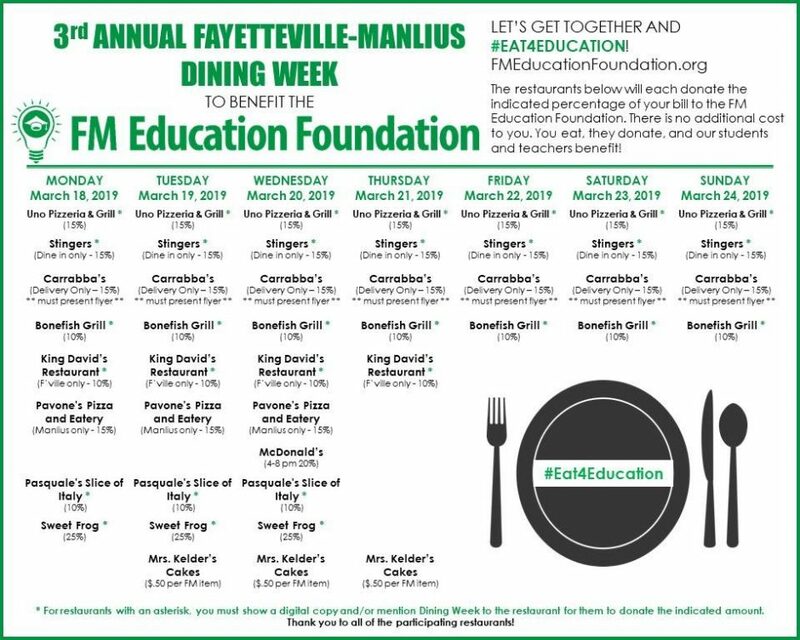 Peyton Smith: F-M Dining Week is a fundraiser for an organization that gives grants to teachers in the Fayetteville-Manlius school district. F-M Education Foundation President — Tracy Romano — says dining week is essential to the organization’s mission. Peyton Smith: And that’s just from F-M Dining Week. The foundation gives out about 15-thousand-dollars in grants each year. Romano says the fundraiser is also beneficial to participating restaurants. Peyton Smith: Ten restaurants in Fayetteville and Manlius are part of this year’s dining week. Peyton Smith, N-C-C News. 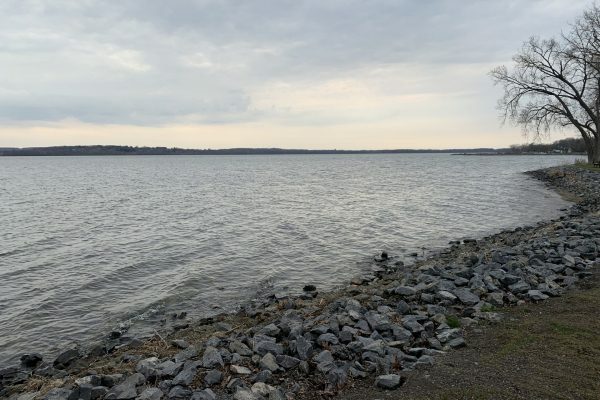 Manlius, N.Y. (NCC News) — Machu Picchu, Stonehenge and the Great Pyramids of Egypt: Students taking archeology classes at Fayetteville-Manlius High School visited these famous excavation sites, and more, without leaving their school due to the F-M Education Foundation. The science department recently received one of the foundation’s grants to purchase virtual reality headsets to strengthen its archeology curriculum. 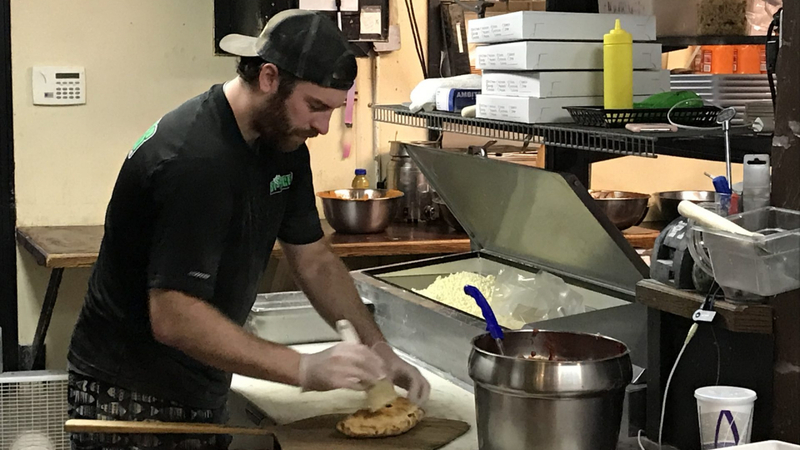 Grants like these are partially funded by 10 restaurants participating in the third annual Fayetteville-Manlius Dining Week, which began on Monday. 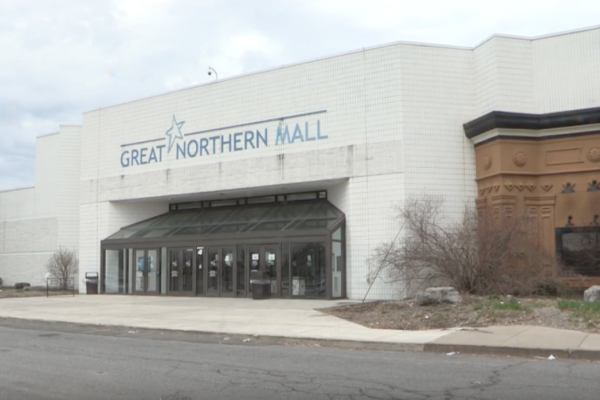 The program benefits both local businesses and local students, as participating restaurants gain extra publicity and new clientele. Each location then donates a portion of its profits throughout the week to the Foundation at no extra cost to customers. Volunteers, including parents and community members, run the F-M Education Foundation, a local nonprofit. The Foundation aims to help F-M teachers enhance educational opportunities for their students, according to its president, Tracy Romano. Local businesses, such as Stingers Pizza Pub, also benefit from F-M Dining Week. Stingers, located in Manlius, participated in the fundraiser for the first time last year. Dining Week helped Stingers attract more Fayetteville customers, according to General Manager Jaclyn Tesori. Tesori is hopeful that this year’s F-M Dining Week will have a similar effect on business. Dining Week is the F-M Education Foundation’s largest fundraiser of the year, raising one-fifth of its total grant budget, according to Romano. “We’re able to fund at least one or two grants in the school district, bringing in about $3,000,” Romano said. Ten restaurants are participating in the third annual Fayetteville-Manlius Dining Week. This makes it the F-M Education Foundation’s largest dining week fundraiser. 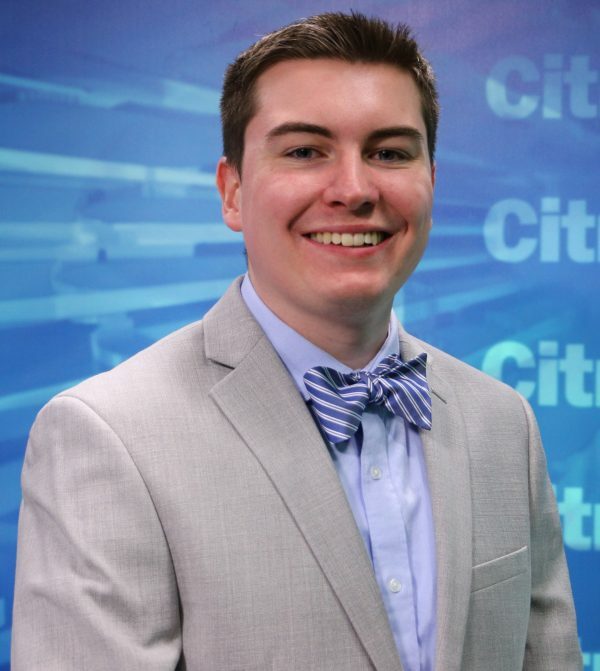 Peyton studies broadcast and digital journalism and sport analytics at Syracuse University. 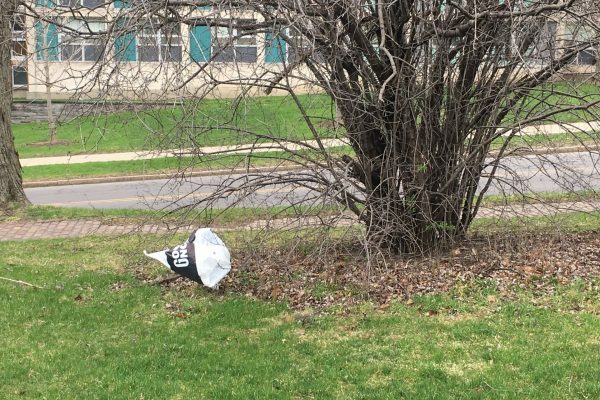 He is active in several on-campus media outlets. At CitrusTV, Peyton is the day reporter for Tuesday News Live at 6:00 and has served as the executive producer of Orange Press Pass and CitrusTV NOW. He also works with WAER Radio and is on the ACC Network Production crew, where he helps broadcast live sports events through linear and digital telecasts. Peyton looks forward to advancing his career in broadcasting, production, and journalism.